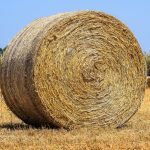 The Annual UW Pest Management Update will be held in Bangor, Wisconsin at The Log Cabin on Friday, November 16, 2018. Registration will begin at 8:30 a.m. with the program running 9:00 a.m. to 12:00 p.m. The Log Cabin is located at N4697 State Road 162. There is a $40 pre-registration fee that is due by November 2, 2018. 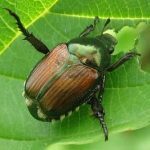 The high number of Japanese Beetles emerging might result in some corn and soybean fields, or parts of some corn and soybean fields needing to be treated with an insecticide. 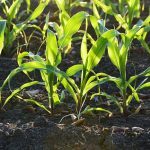 Carrie Laboski, Extension Soil Fertility/Nutrient Management Specialist, UW-Madison provides us with the following considerations for nitrogen management on this year’s corn crop.